Happy New Year! Did you make a resolution to save more money this year? Or simply spend less on your groceries? 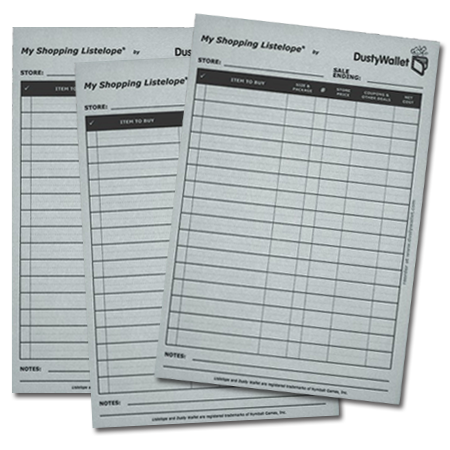 Using coupons is a great way to stretch your grocery dollars, and QSeer can help you make sure you are getting the savings you expect. We just released a QSeer update, adding a few hundred more family codes and manufacturer codes. The update is live for Android devices on the Google Play store, and we are still waiting for Apple. Apple employees are actually given time off around the holidays, so we just have to wait for them to get back to work, and the QSeer Update will be released for iPhones too! I loaded QSeer onto a new Android phone today. 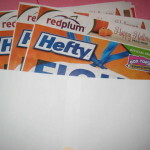 It is an older phone, and one key to successfully scanning coupons is to make sure you have plenty of light. It is really cloudy today so my house is darker than usual. However, I went under a bright desk lamp, pulled out my coupons, and QSeer scanned perfectly. The flash toggle feature works well too. If you are thinking of trying QSeer for Android but aren’t sure, the Google Play Store has a great feature. There are literally thousands of different Android phones, and Google knows that not all apps will work on all phones. As a result, the Google Play Store gives you two hours to try out an app during which time you can get a refund from Google for any reason. 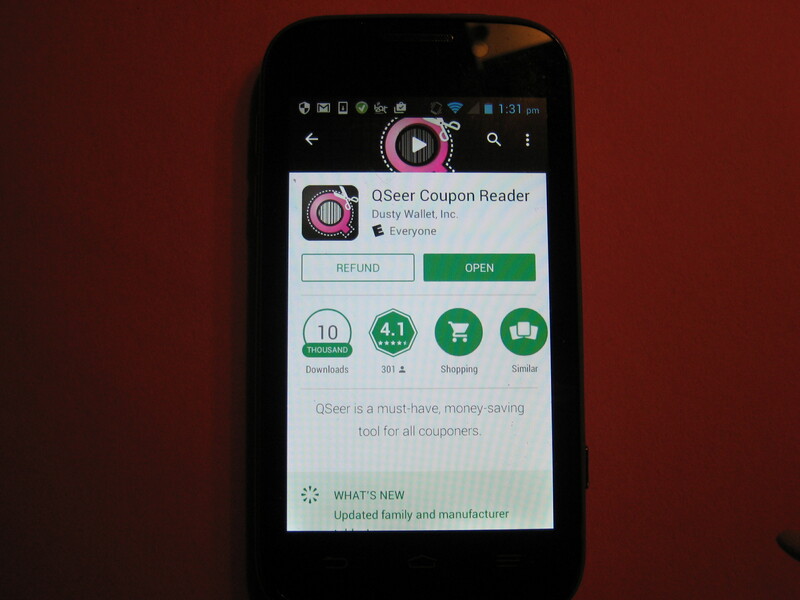 So simply download QSeer, have a stack of coupons nearby, and give QSeer for Android a try! This is true for any app from the Google Play Store, so you can try out a game app for a couple of hours too.